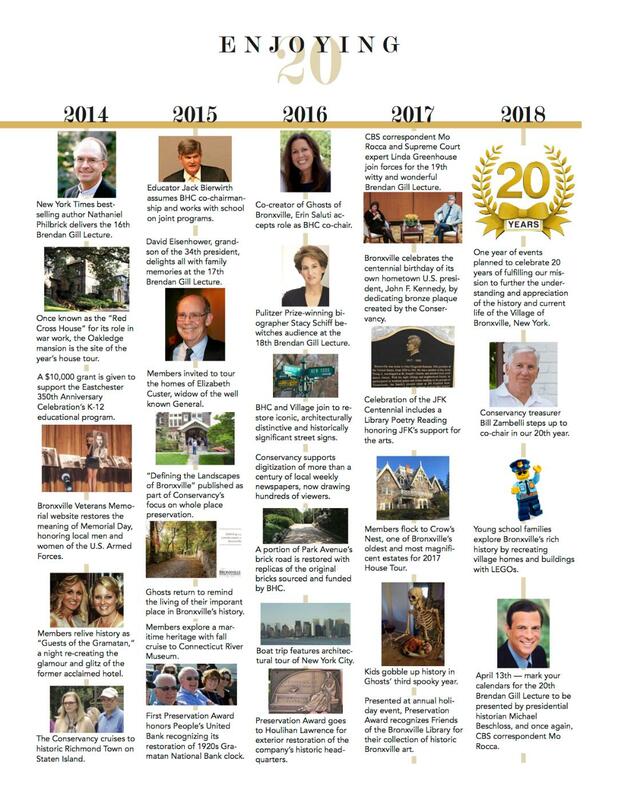 Browse: Home » Celebrating Our 20th Year! 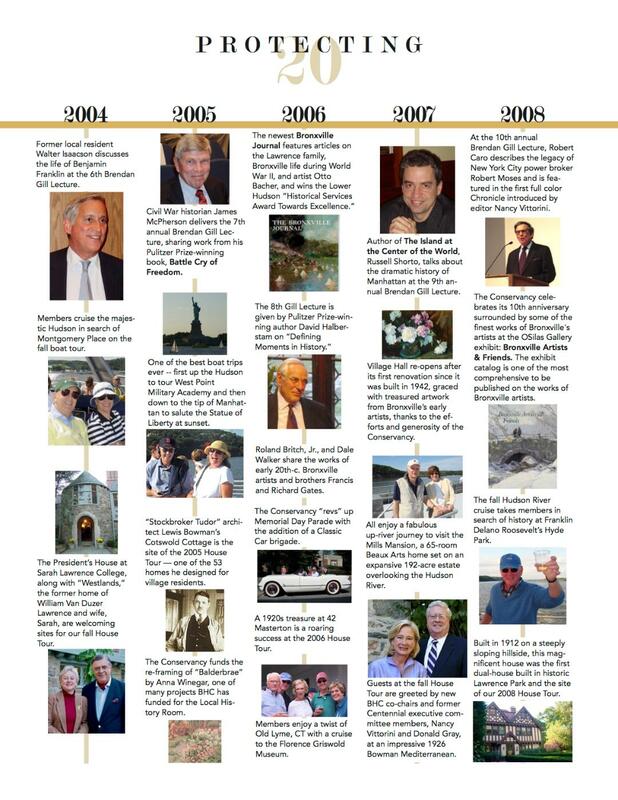 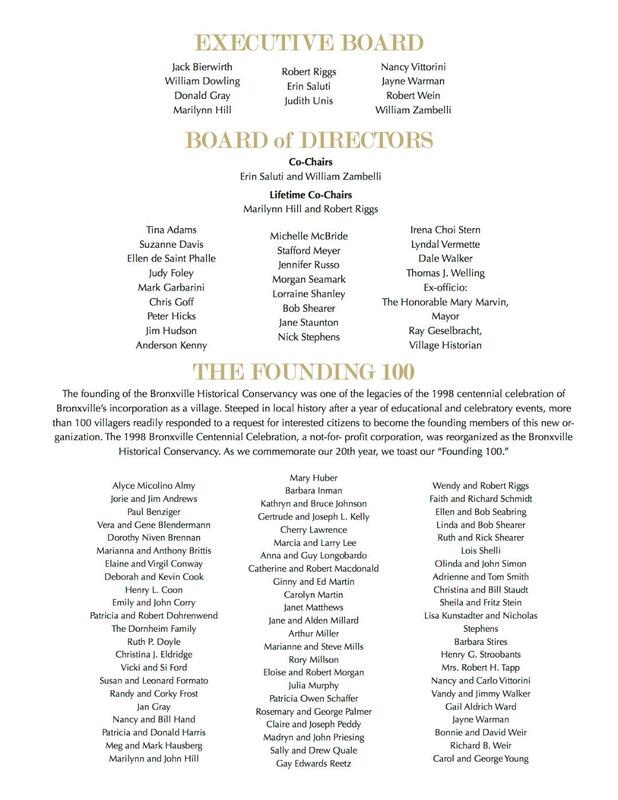 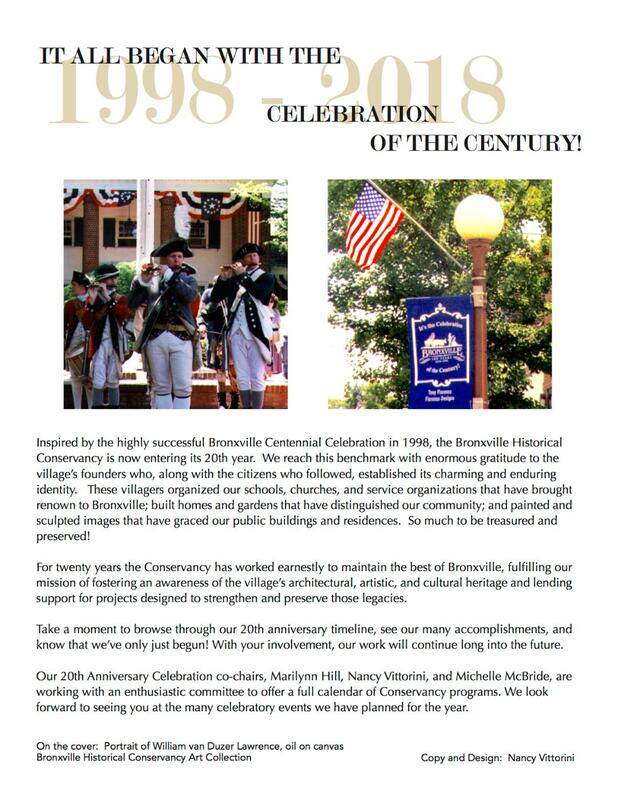 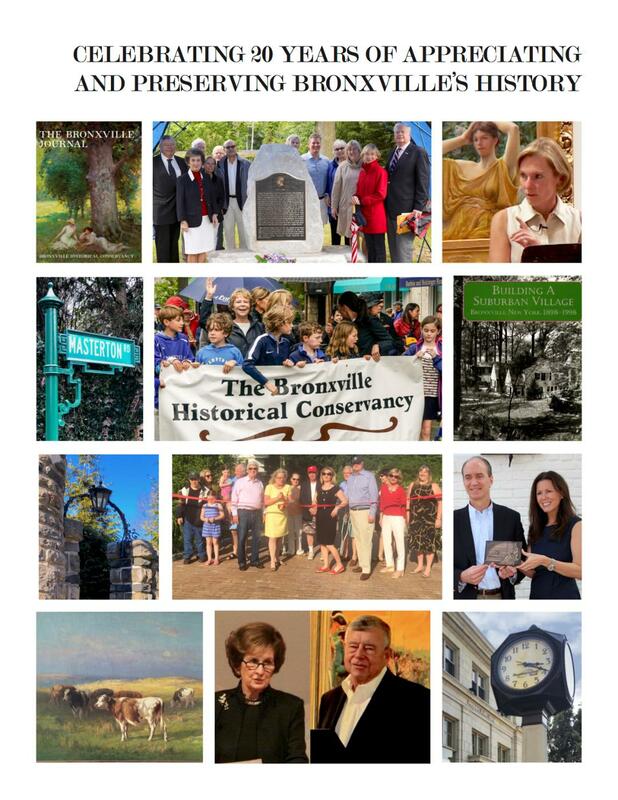 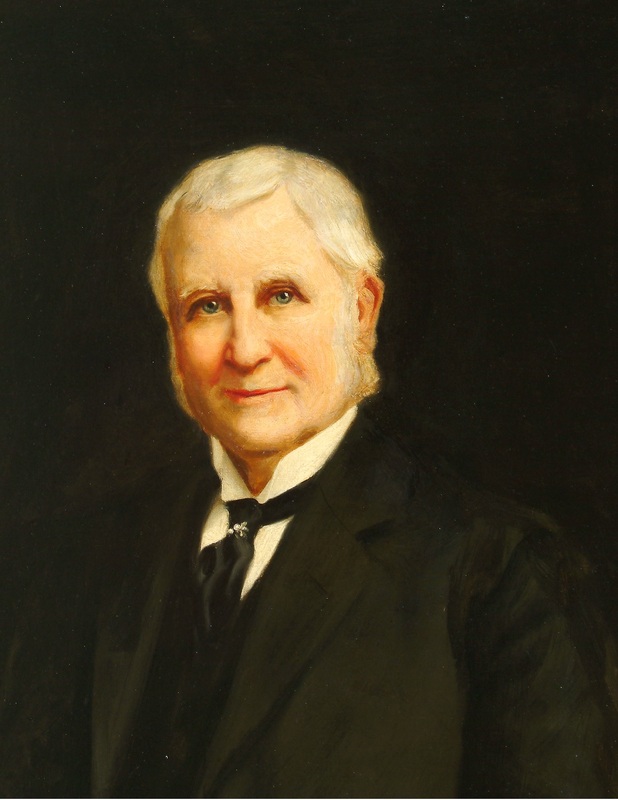 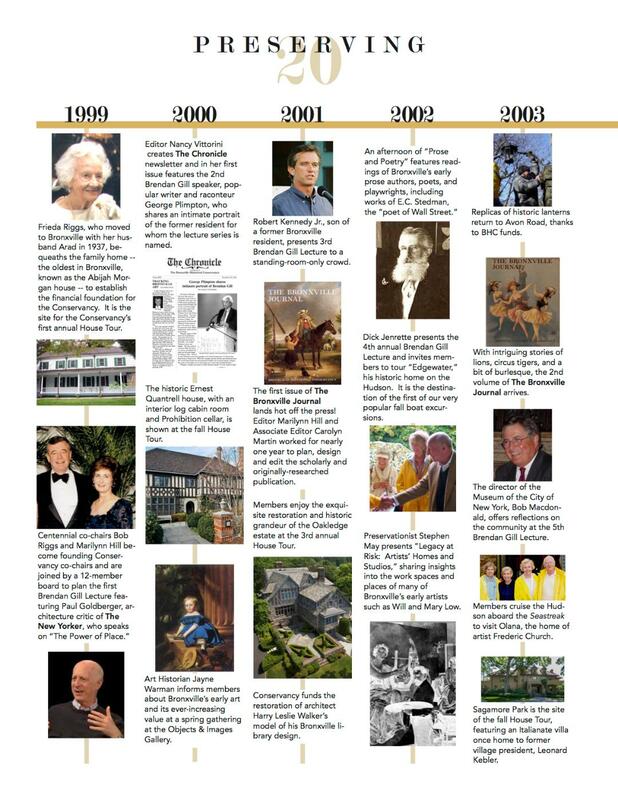 Enjoy the Bronxville Historical Conservancy’s 20th Year Celebration brochure. 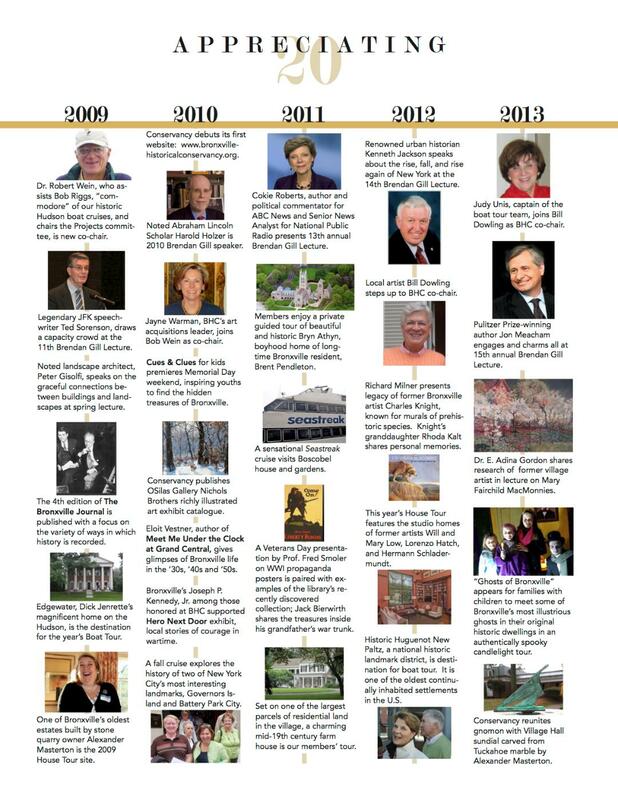 Please click the arrows to see our history!